COMPEED STICK ANTI-FRICCION 8 ML. COMPEED TIRAS AMPOLLAS MEDIANO 5 UDS. COMPEED TIRAS AMPOLLAS PEQUEÑO 6 UDS. 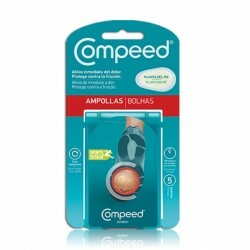 COMPEED AMPOLLAS EXTREME 5 U.
PEDYKUR FRESH POLVO 75 GR. 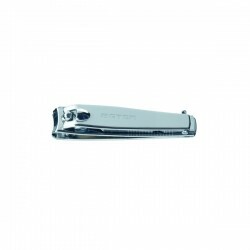 SCHOLL DEO EXTRA FRESH 150ML.